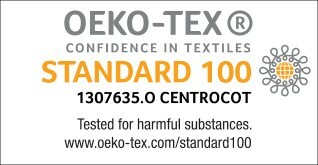 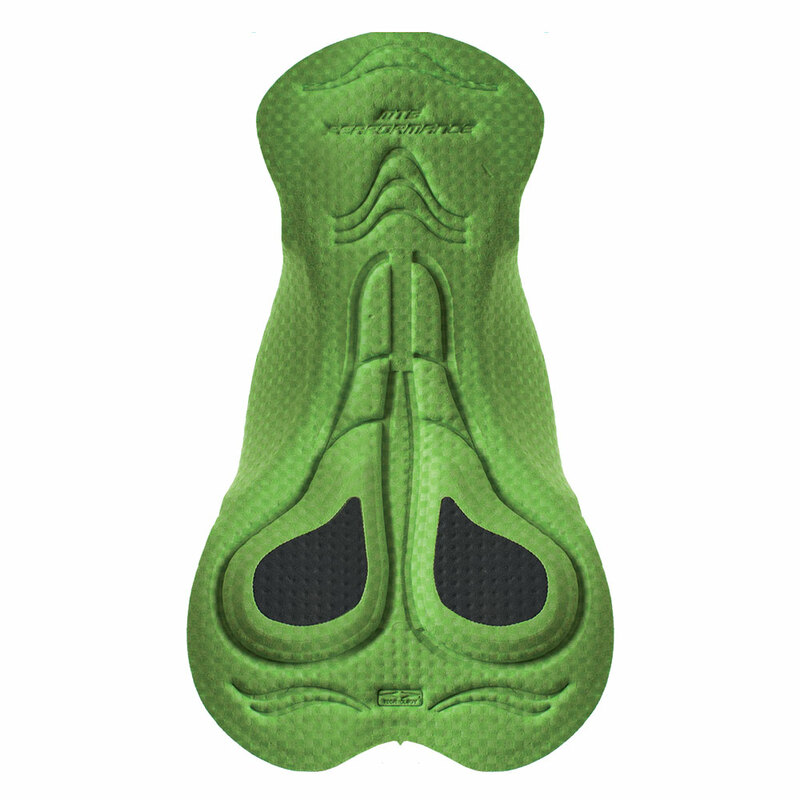 The DH Performance chamois is part of the extensive range of “Specialty Products” signed Elastic Interface®. 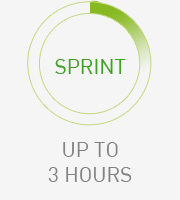 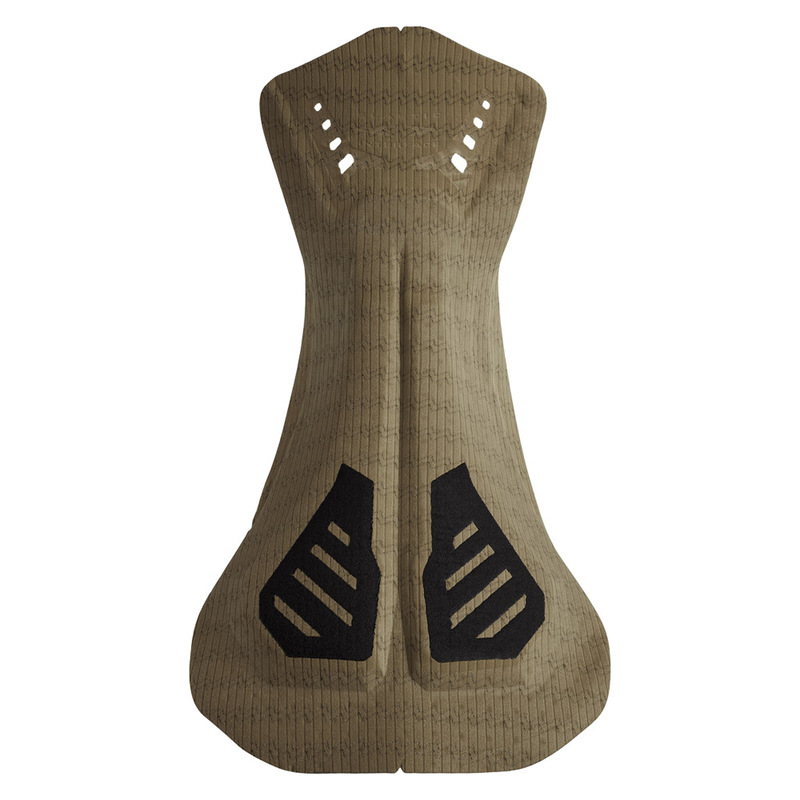 Downhill is a discipline characterized by continuous “off saddle” and weight shifting action, short sessions with rapid cycling at high frequency and keeping up with the ever-changing ter­rain. 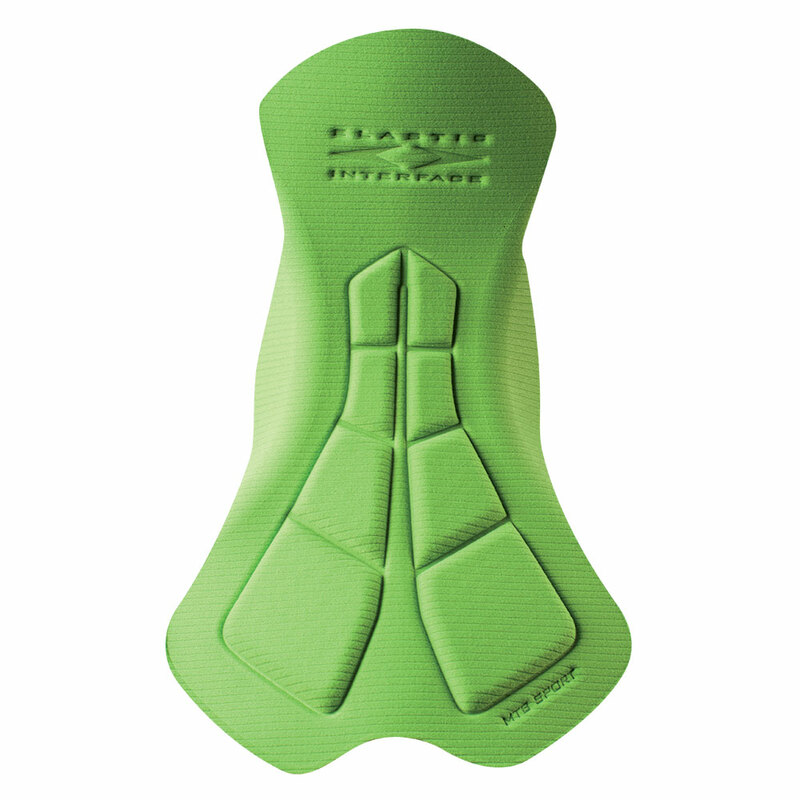 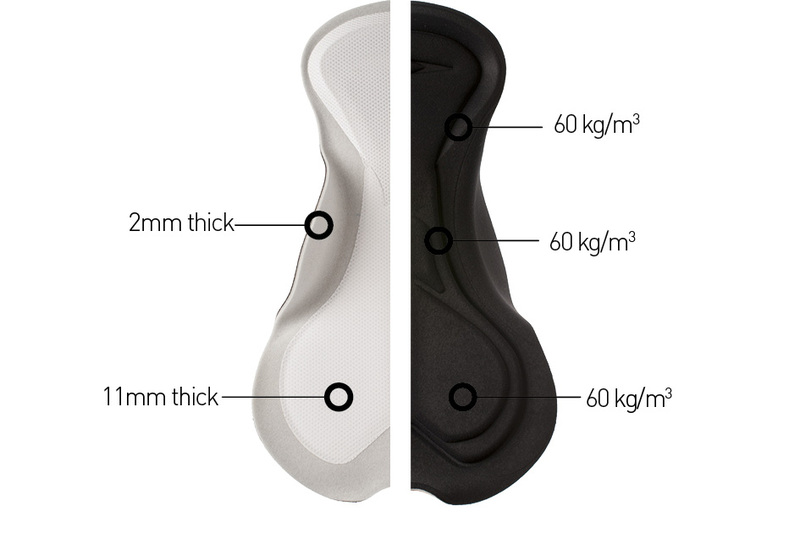 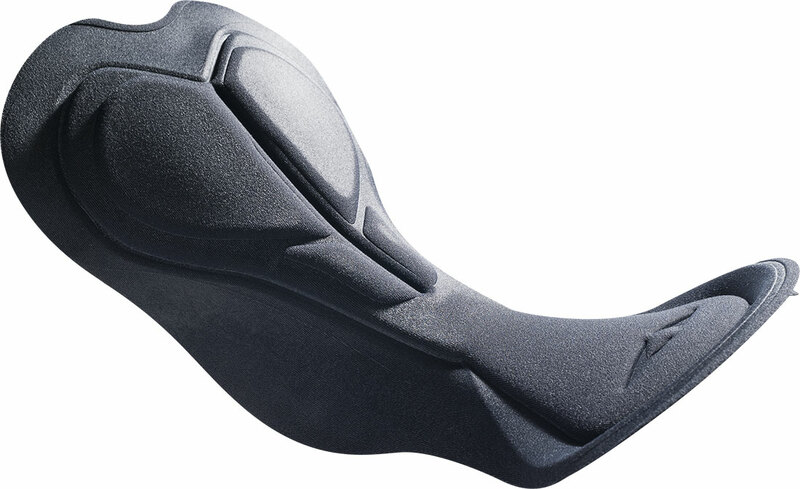 In those moments of downhill when you are actually sitting, you will find yourself mainly towards the back of the saddle; the design of our central foams provides excellent protection of the ischial area and a good protection of the perineal while ensuring maximum freedom of movement for fast and sudden pedal strokes. 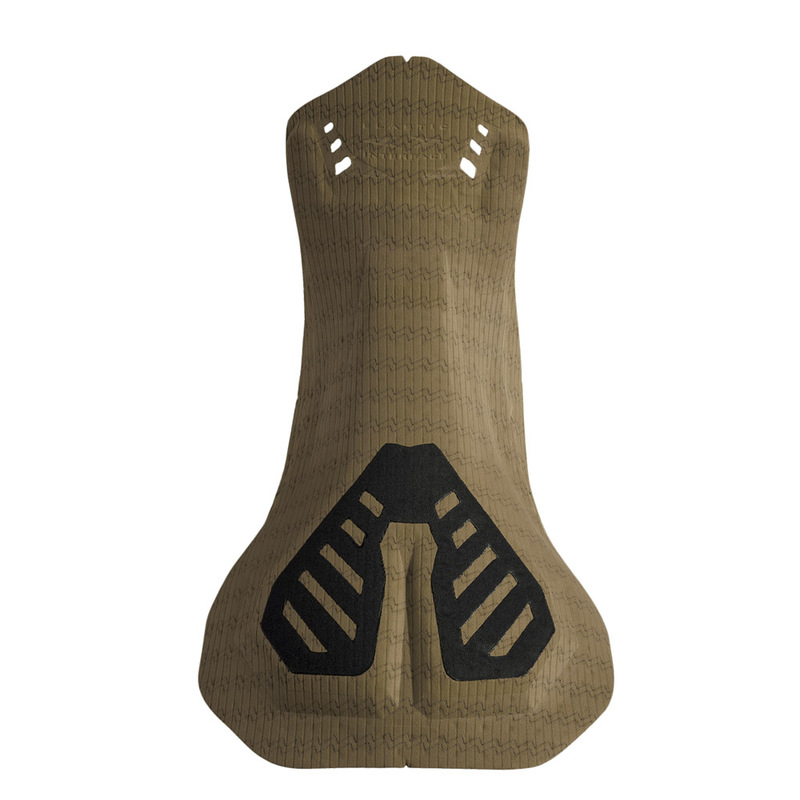 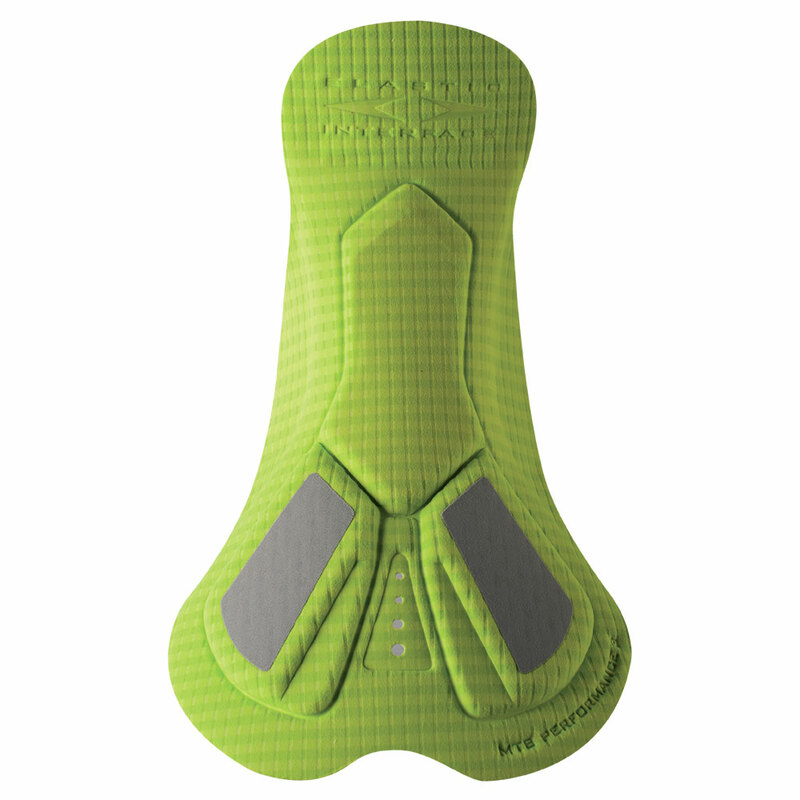 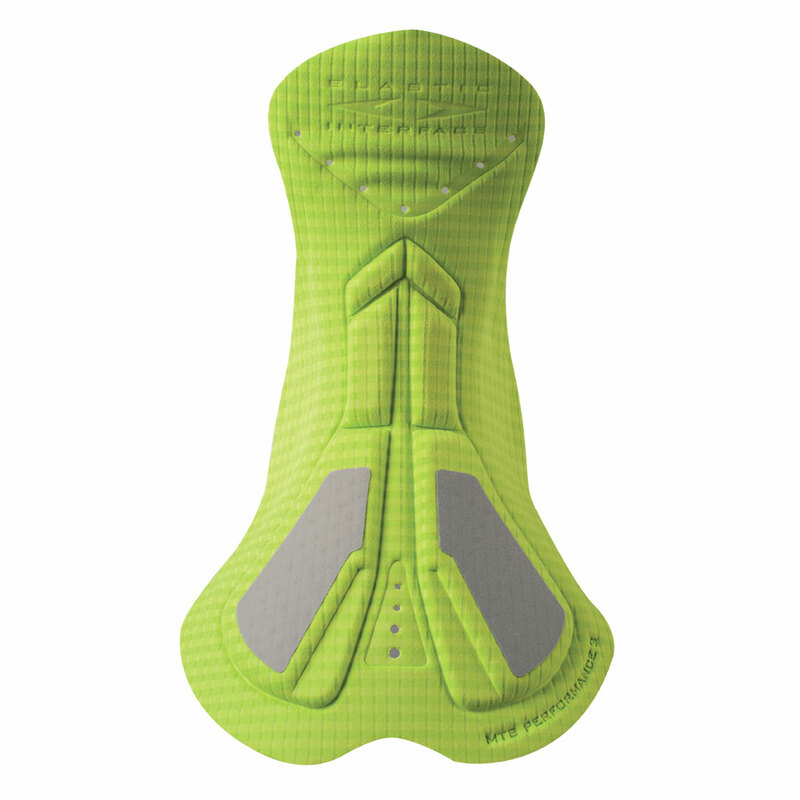 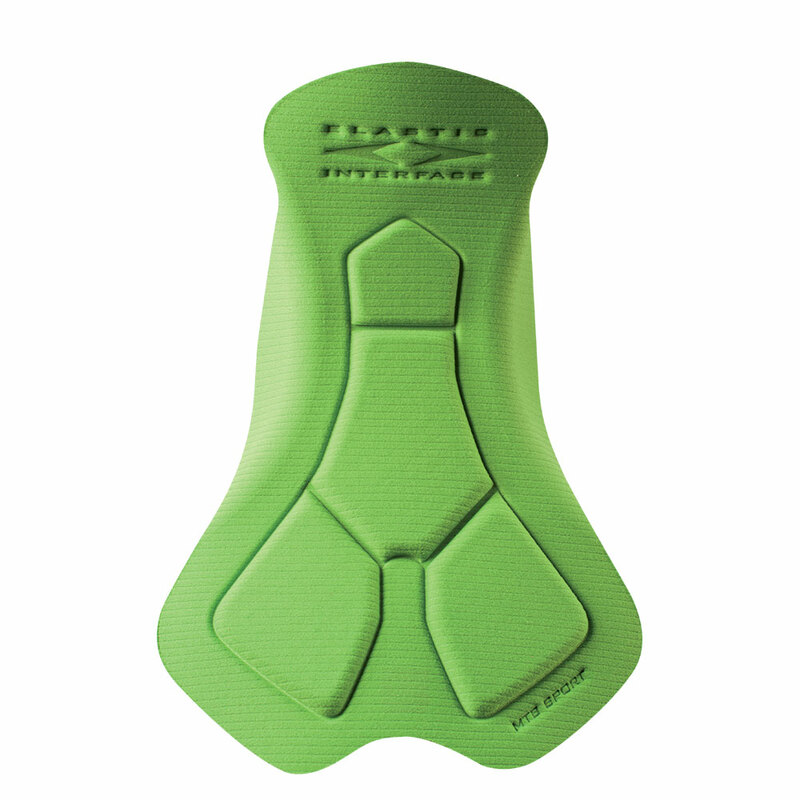 When riding off the saddle the small form factor and soft materials allow for wide range of motion and the reinforced padding in top area allows for improved protection and greater fit.